Our most recent medical mission was conducted in Santo Tomas, Batangas Province, Philippines in March 2017. 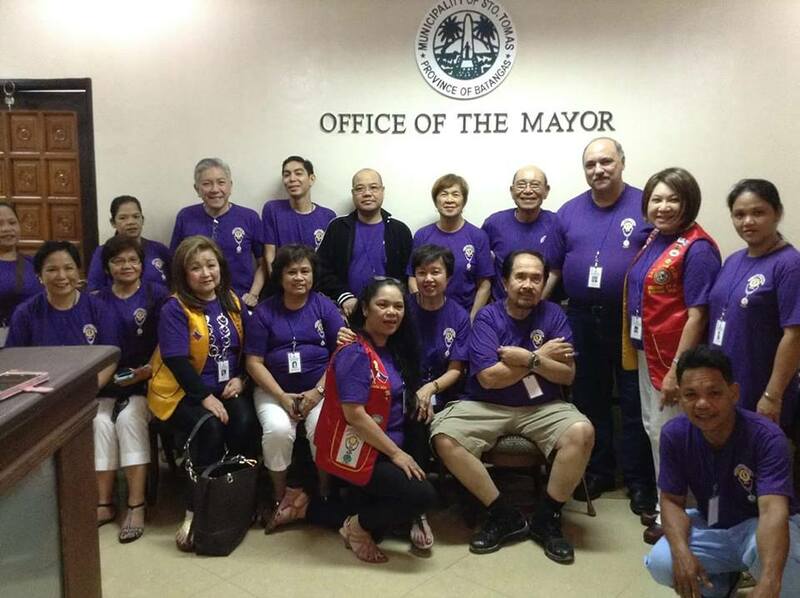 Our international Lions partners were the Tanauan City Lions Club and the Quezon City Lions Club. 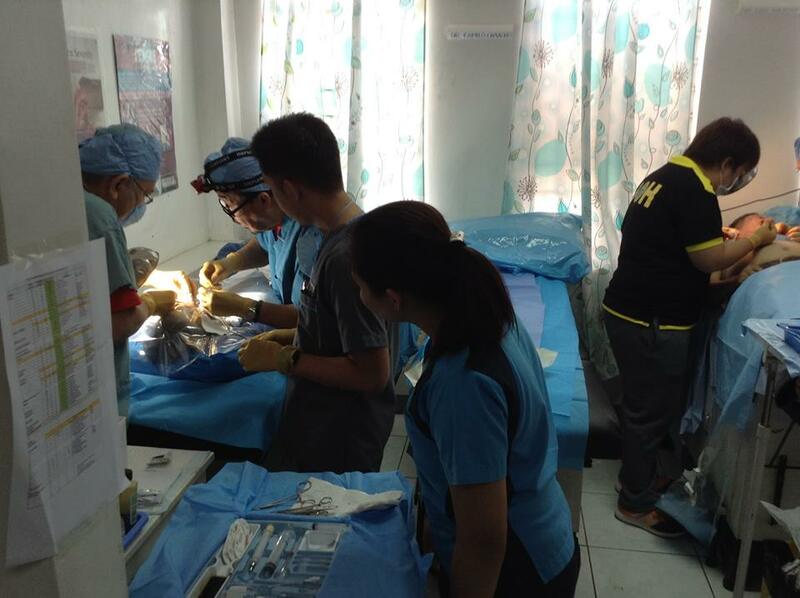 AAA Medical Mission volunteers in the Office of Mayor Edna Sanchez Performing Minor Surgery at the Municipal Clinic Click link below to see video of the Santo Tomas Medical Mission courtesy of the Tanauan City Lions. Slide presentation from our February 2014 medical mission to Tarlac City, Philippines. Our mission with be held in February 2016 in partnership with the Quezon City Platinum Lions Club. Location will be in Calapan, Oriental Mindoro, Philippines.